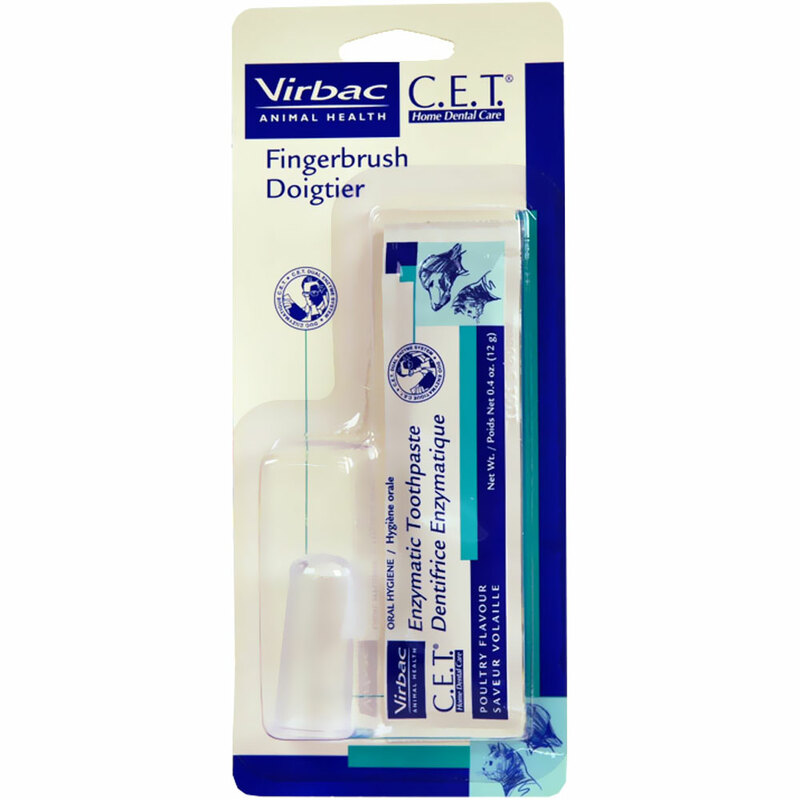 CET Fingerbrush pack gives you the tools you need to start brushing your pet’s teeth. This combo comes with an easy to use fingerbrush to easily scrub your pet’s teeth to remove plaque. The accompanying poultry flavored enzymatic toothpaste makes it easy for your pet to accept a daily brushing regimen. The brush is durable and dishwasher safe. 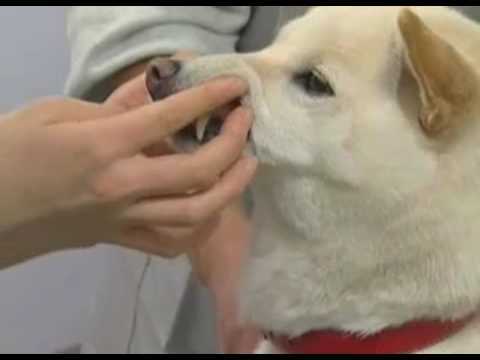 Brushing your pet’s teeth daily helps keep them healthier and their keeps their breath fresher.